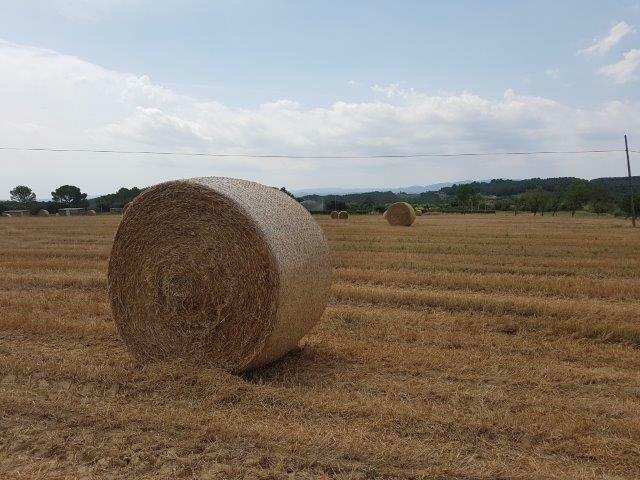 The team of Volterra has been exploring several agricultural fields in Catalonia over the last few weeks. The objective is to find sources of agrowaste in large quanties available and with the correct characteristics (especially presence of useful of fibers, i.e. their length and distribution; presence of pollutants such as protein, sugars; and lignin contents) to use as input material for the new Cocoon. In the pictures some images of the fields. 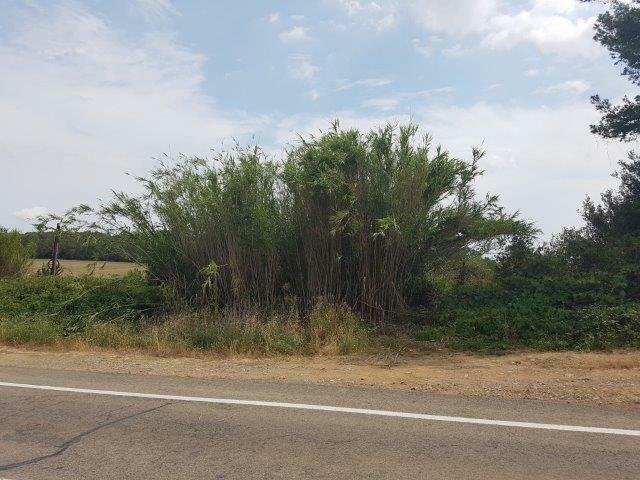 For now the team is focusing on the analysis of straw (low value in the Spanish market), Miscanthus giganteus (growing ubiquitously all over Spain), spent grains (of beer production), and guayule (currently not in production in Spain yet, but a crop that would do well on barren, dry lands).